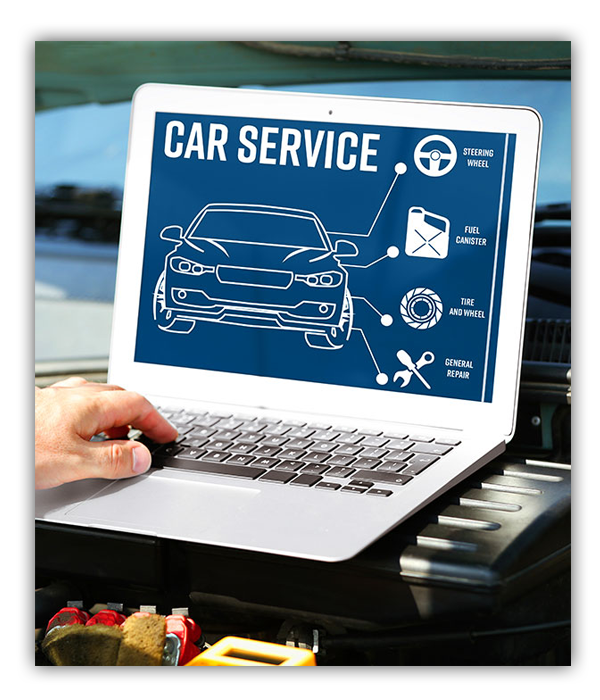 The auto experts at The Auto Pro in Newark, OH can accurately assess the condition of your vehicle’s engine using thorough and precise engine diagnostic services. Since 1998, we’ve tested engines on a variety of car and truck makes and models to identify potential issues so we can recommend the best solution. We work with drivers throughout Licking County, including Newark, Mt. Vernon, Heath, Granville, Buckeye Lake and the surrounding towns. We are licensed, bonded and fully insured. Did your check engine light turn on while driving? Do you notice a clicking or ticking sound coming from your engine? Has your vehicle had problems with stalling? These are some of the many signs of engine problems and should be addressed as soon as possible. But finding the exact issue with your engine can be complex since your vehicle’s engine has so many components that make it work. That’s why we use state-of-the-art engine diagnostic technology to accurately assess the condition of your engine and all its components so we can identify any potential problems or failures. That way, you’ll know exactly what your engine needs to run smoothly again and won’t need to waste money on unnecessary repairs. From there, we can recommend the best solution for your engine and get started on repairs so you can get back on the road without any hassle. To schedule engine diagnostics for your vehicle, call (740) 345-4930.